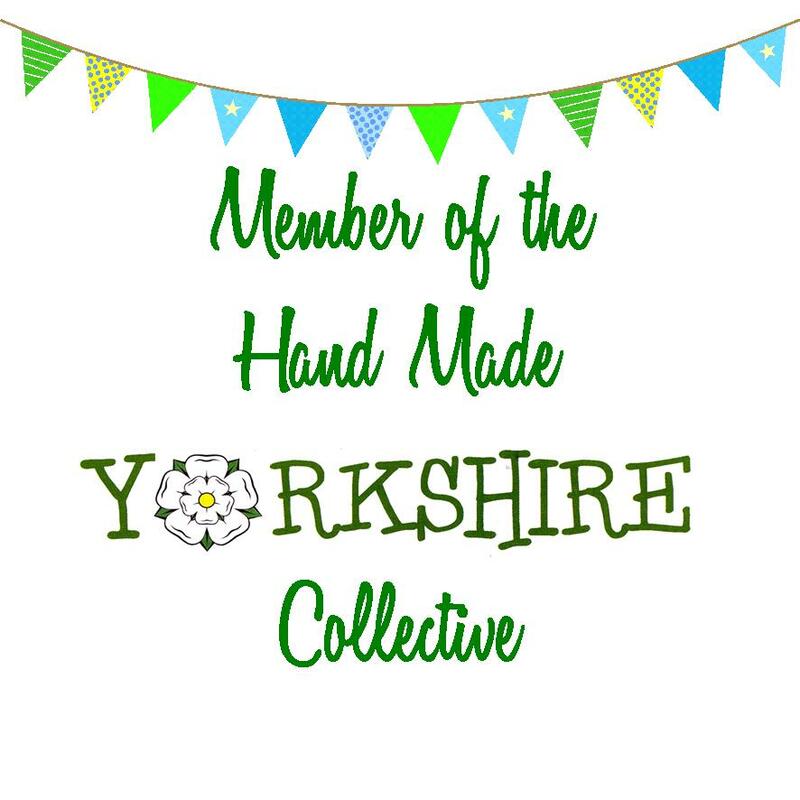 At Hand Made Yorkshire, we want to introduced to you our artists, crafters and designer makers, their wonderful work and where you can find them. 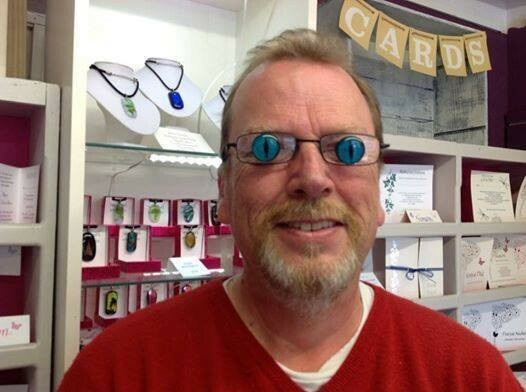 Ladies and Gentlemen, it gives me great pleasure to introduce you to Stephen Smith (That's his Sunday name by the way), designer and maker at Steve Smith Jewellery, based in Northallerton, North Yorkshire.Steve is also 1/4 of the founding members of Hand Made Yorkshire. How long have you been a designer maker? 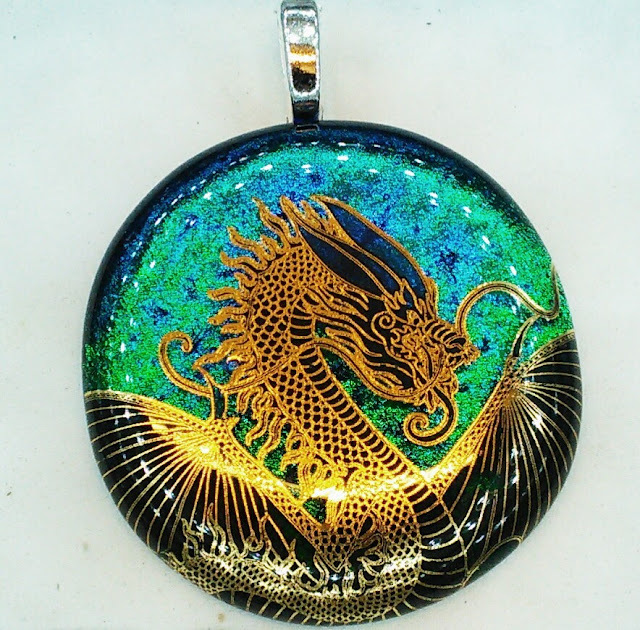 6 years making dichroic glass jewellery but was an abstract artist before that. 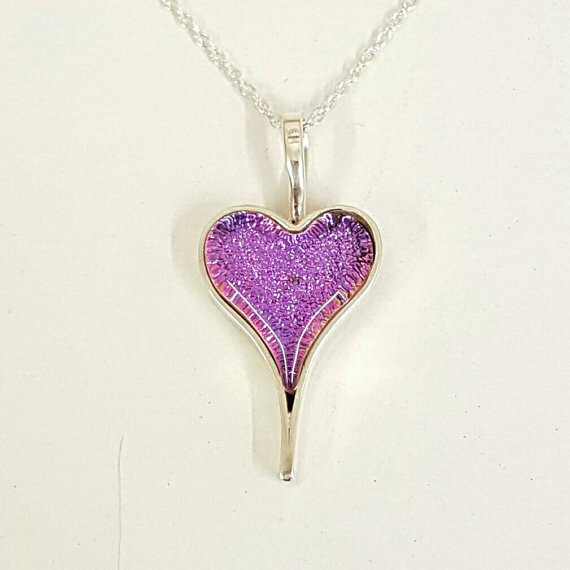 I design and make Kiln fired glass jewellery and include some silver smithing in some of my pieces. For a long, long time, I painted abstract art for open exhibitions and before that did quite a few animal portraits. When I went to art exhibitions the three-dimensional art always caught my eyes. It’s different shapes and form and watching the light change and bounce in different directions. I think this is when it started. 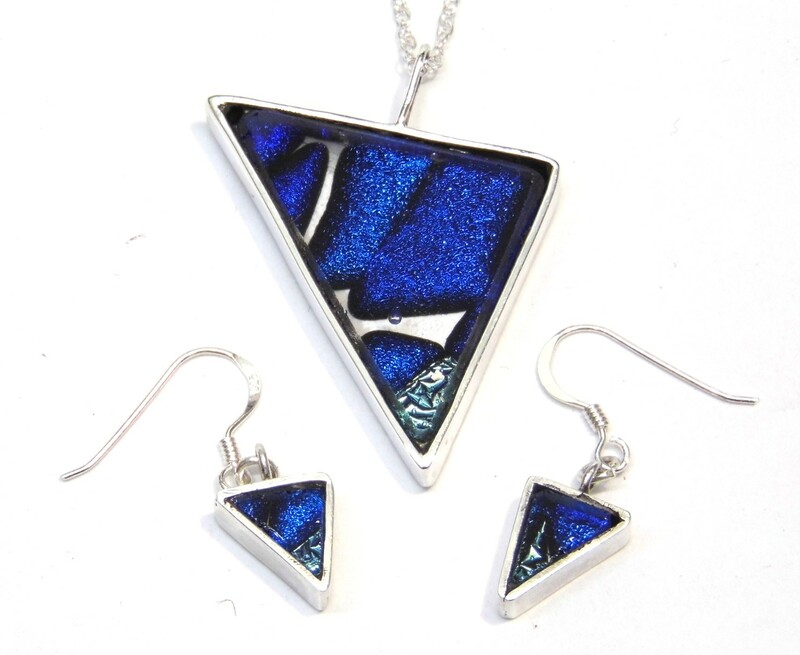 I loved the idea of making glass jewellery but never could because of the cost of a kiln. Until I met my wonderful muse and partner, Sue. It was her who gave me the confidence to start designing and making and put the idea of asking for a kiln on freecycle to get me started. Within 48 hours I was fully kitted out with a kiln and all the tools to get started. Although, the very first time I plugged the 40 year old kiln into a very long extension cable and set it going outside in the garden, just in case it burst into flames. I used that kiln for nearly 2 years before buying a more reliable one that didn’t have hot spots. That’s easy, my name and what I do! I balance my business with a 4 day a week PAYE job as a Chemist. The freedom to create whatever I want. Of all the thing’s you’ve ever made, which has been your favourite? That always changes, on a weekly rate. I make new designs almost every week, to pick one would be very hard. Describe your business in three words? I have a love hate relationship with? Sunday nights, as I have to go to my PAYE job in the morning. Designing, making and coming up with new ideas that work! Shape, form and colour of the things I see around me. Thanks Steve for sharing your beautiful, shiny, sparkly, objects of dazzling, delight with us and for the video too. 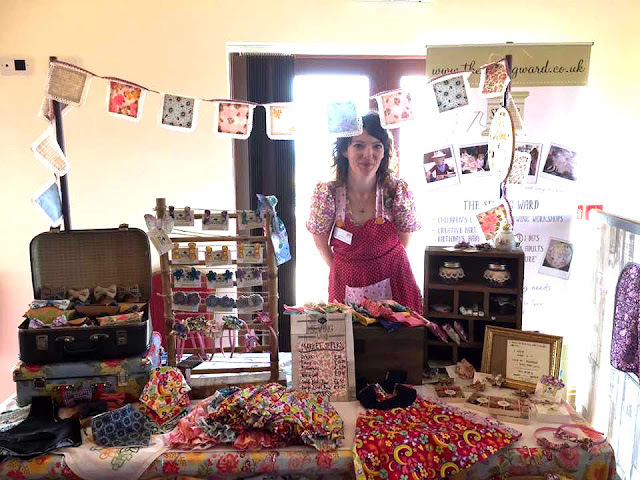 This week it gives me great pleasure to introduce you to our latest contributor to MEET THE MAKER MONDAY, Ruth Hawkes owner of Ruth's Arty Experience . 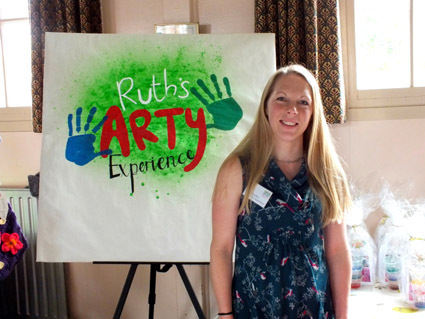 Ruth creates arty experiences for children..... But I'll let her tell you her story in her own words. I've always loved making things, as a teenager I'd always be getting glue and paint on my bedroom carpet while making something instead of doing my homework! I took Ceramics A-level and fell in love with clay and all its opportunities. I trained and worked as an Occupational Therapist for over 12 years but my passion has always been for art and making things. 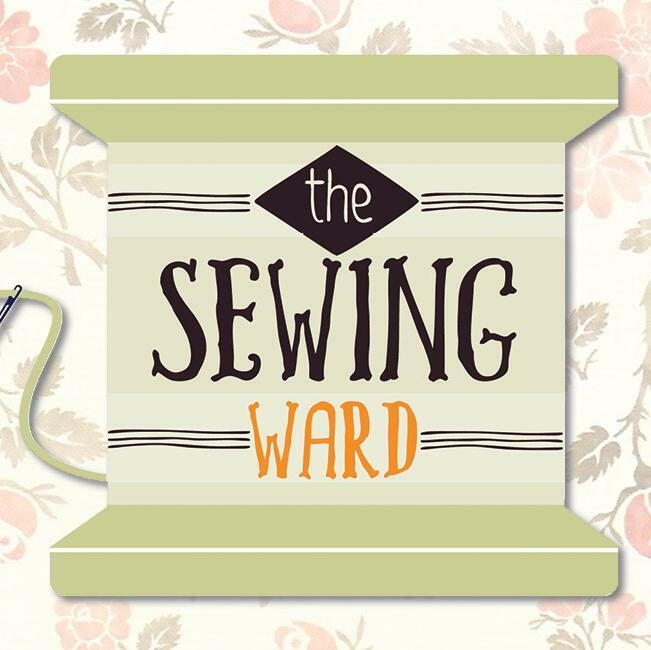 I have made beaded jewellery, greetings cards, felt pieces, painted material wall hangings, ceramic sculptures and much more. My passion and experience has equipped me well for what I do now, which is providing exciting and innovative process art workshops for childcare settings and schools, as well as a weekly club for families at Romanby WI Hall on Monday mornings and Arty Parties by appointment. My aim is to bring true joy and exploration to art. I have had adults comment that they would love to 'experience' my art workshops and I am bringing my Arty Experience to an Expressive Retreat coming up at the beginning of April! 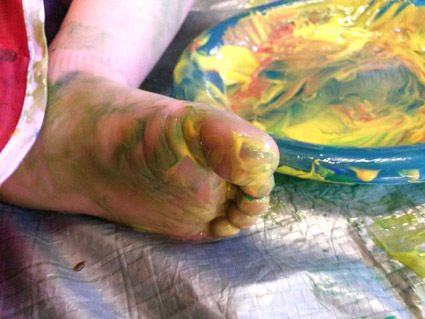 I think Ruth's Arty Experience describes well what I do, as I want to provide a safe place for children (and adults) to 'experience' creating and experimenting with art without focusing on an end product, which people can get hung up about and if it doesn't turn out how they were expecting they can become demoralised and dismiss the idea that they are creative. I am a mum to two lively young children so it doesn't leave much time for my business at the moment. I have great support from my husband and father who take care of the kids when I do my workshops, parties and business admin. And when the children are in school I will have more time to expand my business. Lots of multi-tasking e.g. thinking up new art activities while lying next to my children getting them off to sleep, or doing business emails while having a conversation about Peppa Pig! The freedom to take the business where I want, if I have ideas I don't have to check it with anybody else, I can just go for it! Of all the things you’ve ever done, which has been your favourite? Bringing Ruth’s Arty Experience to the unique childcare setting Mini Explorers Nursery and taking the art workshop outside and using nature’s treasures to create art work e.g. paint brushes made with leaves, dripping fir cones and rolling conkers. 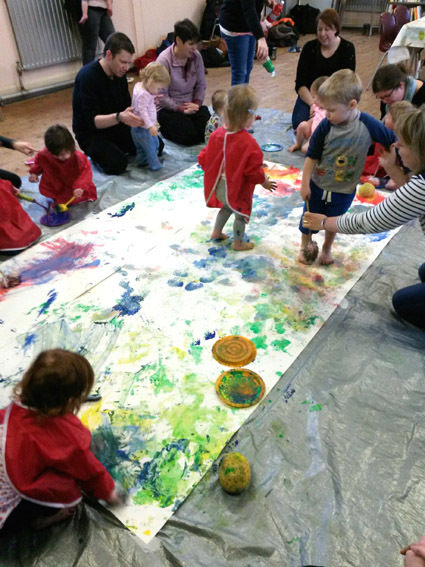 It really encouraged my creativity to think of different art activities to complement the nursery’s outdoor ethos. Computers! I couldn’t do without them but they do frustrate me! I think you'll agree, Ruth's passion shines through. 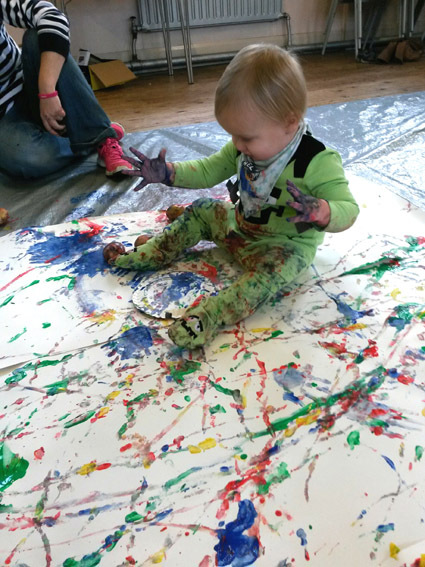 Art is something everyone can do, but only children do it with wild abandon and without judgement. How many kids have you heard say “Oh no…. I can’t draw/paint?” and how many adults have you heard saying the same? Sadly today, kids education is more about academic subjects than creative ones. Art and craft is not a choice or a cop out, we are all born creators, hopefully the kids who are being allowed to express themselves this way will never be bored, never rely solely on technology for entertainment. Thank you Ruth for letting me interview you. Keep that creative spirit going! At Hand Made Yorkshire, we thought it was about time we introduced you to our designer makers, their wonderful hand crafted items and where you can find them. 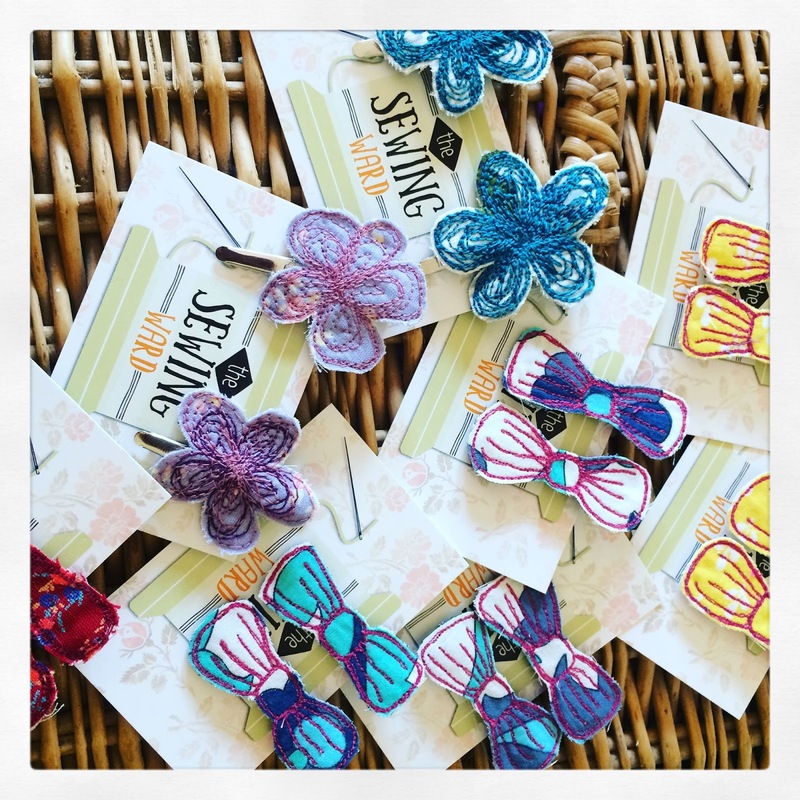 This week i'd like to introduce you to our latest contributor to MEET THE MAKER MONDAY, Michelle Lavender (I know.... fab name eh?) 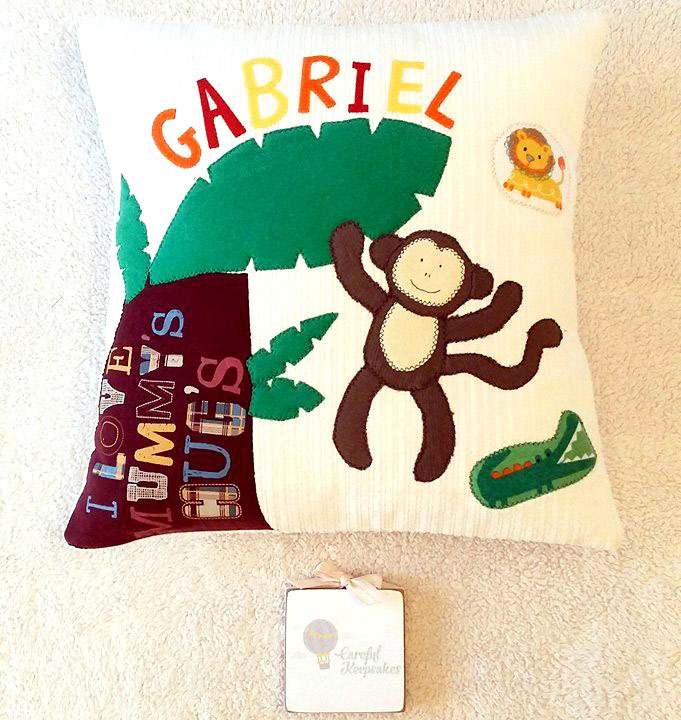 owner of Careful Keepsakes. I make bunting and cushions mainly. I can transform old baby clothes into bunting and create designs from clothes on a cushion. 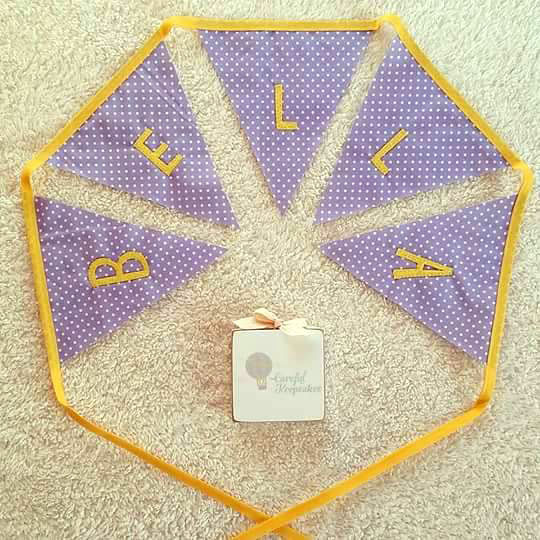 I can also make bespoke bunting with or without personalisation. 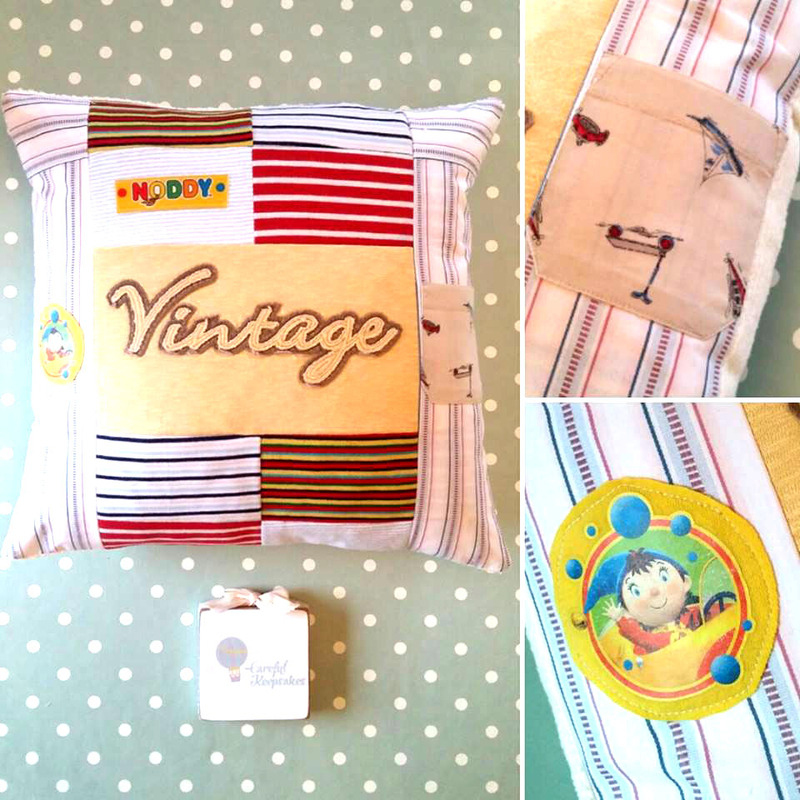 I have recently made a cushion from a man's shorts and shirt, so the clothing is not just limited to a baby's either. I also have more ideas but it's just taking time to implement them. After the birth of my first child and when I realised I couldn't return to my previous job in HR as I would have had to go back full-time and I wanted part-time hours to fit around my son. 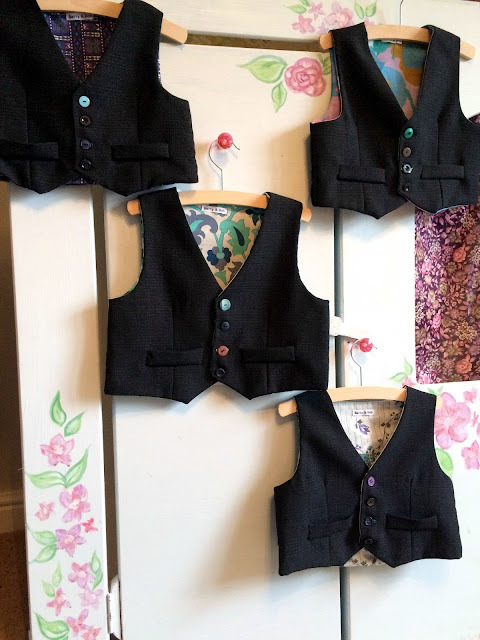 I have always been creative and the ideas started rolling and I thought now is the best time to try my hand at being self-employed and see where it takes me. I thought of a lot of different names before settling on having 'keepsakes' in the title which reflects the nature of my work. 'Careful' then kind of fell into place as it's something I say a lot to my son and I thought 'Careful Keepsakes' had a nice ring to it. 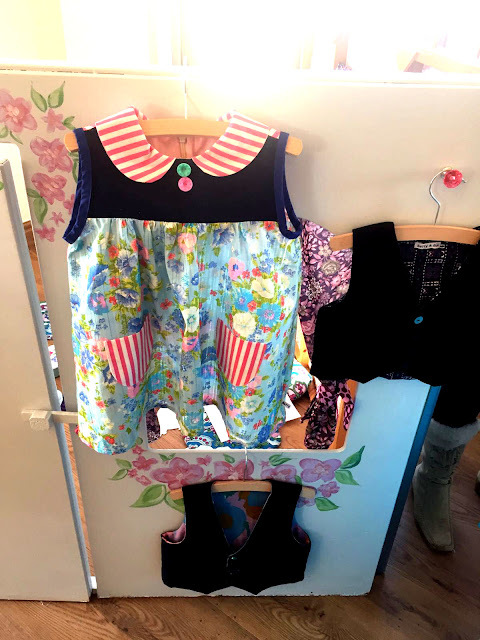 I am a 'stay at home mum' and fit my business around bringing up my son. I have a set day to work on a Wednesday when my son goes to his grandparents. Then I work when he is napping or on an evening or weekend. I also write lots of lists! I enjoy the freedom of choosing my own hours/time off etc and love it when a finished product comes together and I can show it off. 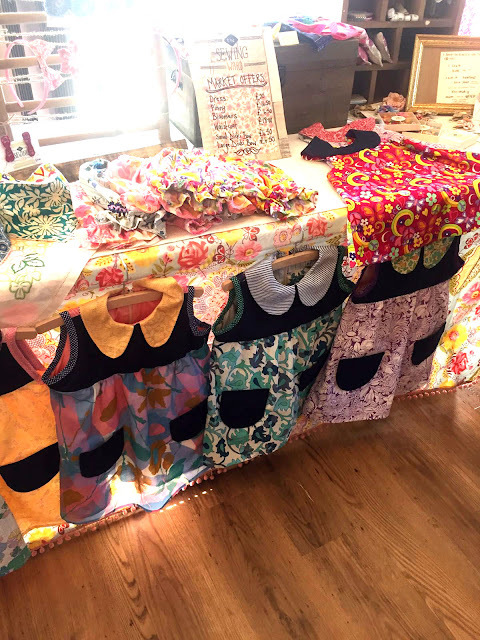 I also enjoy selling at craft fairs. 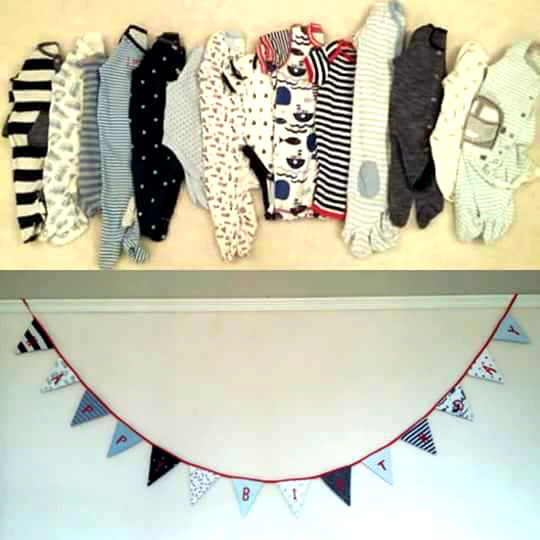 It would probably be the first baby keepsake bunting I ever made out of my son's clothes, personalised with the word 'play room' which is now displayed in there. 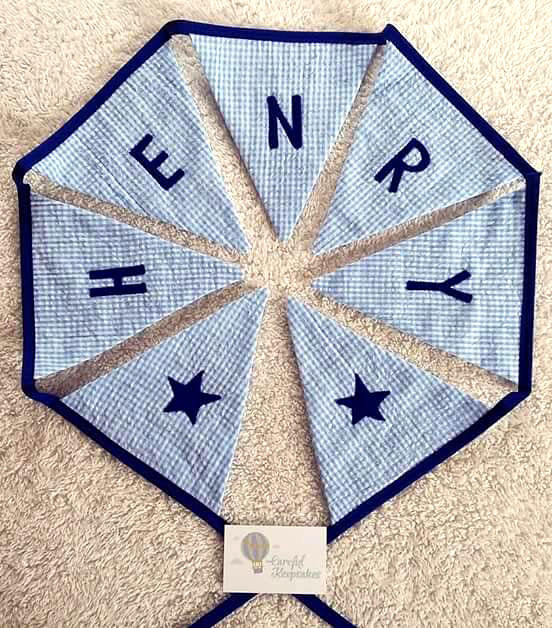 For a customer, it would probably be 'Henry' personalised blue gingham bunting which was sent all the way to America. My family and the support they give me. Social media. I love taking photos of my work and posting them but it does take up so much time. Sometimes I can get sucked into it too much and lose hours of my day! You can find Michelle in the following places. Thank you so much Michelle for showing us your wonderful hand crafted work and being one of the first contributors to Meet the Maker Monday. 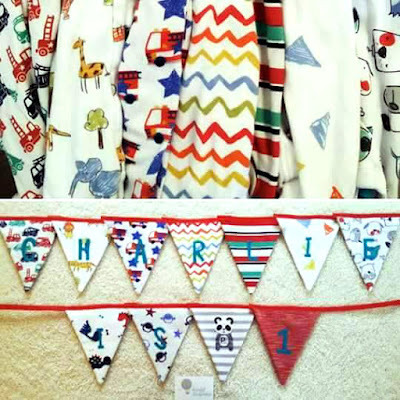 What a great idea to turn those memorable little outfits once so loved, into memorable keepsakes. Something to treasure forever. I'd also like to thank you for being part of the collective and being active on the group page. I couldn’t possible pin it down to one creative thing. I have made 2 beautiful children I’m pretty proud of. 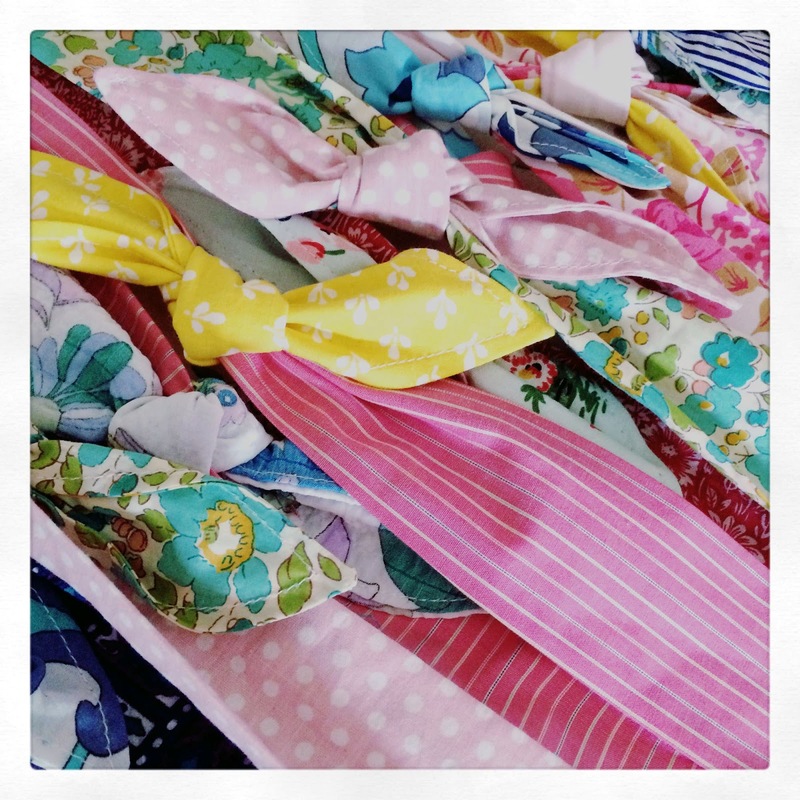 Vintage, retro, sewing, crafting, uniqueness, creativeness, absolutely everything inspires me and I see things very differently to a lot of people. You can find Harriet in the following places. and generally running round like a mad woman aspiring to be a super woman! 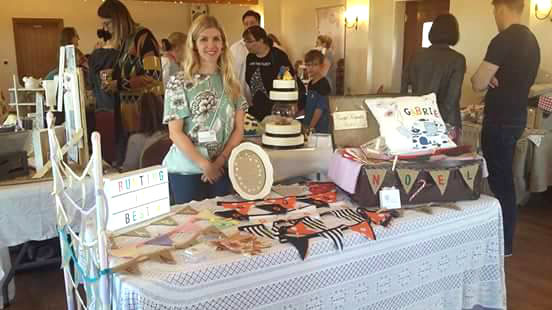 Thank you so much Harriet for showing us your wonderful hand crafted items and being the first contributor to Meet the Maker Monday. Your work is certainly unique and inspiring.